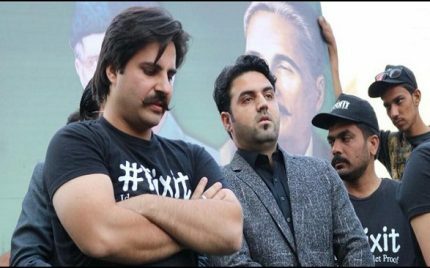 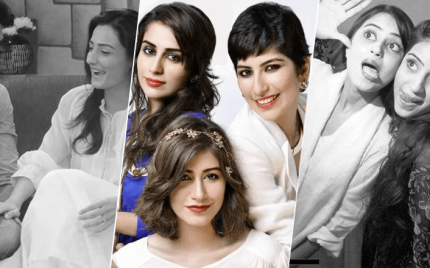 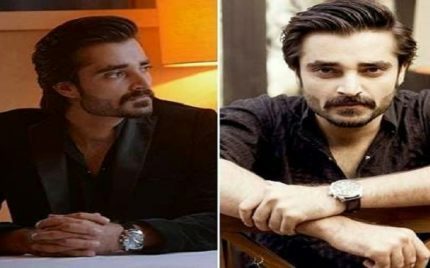 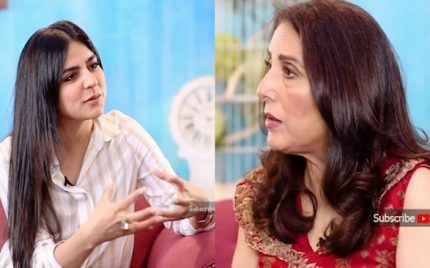 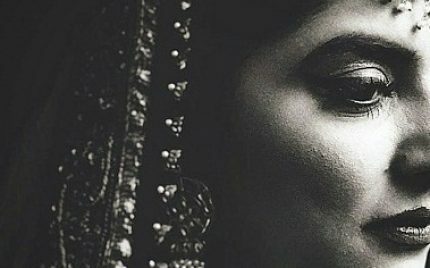 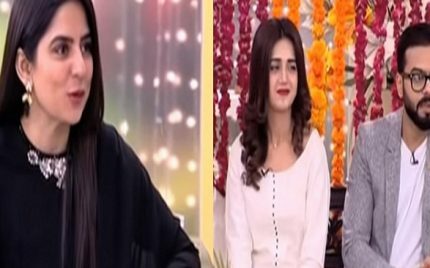 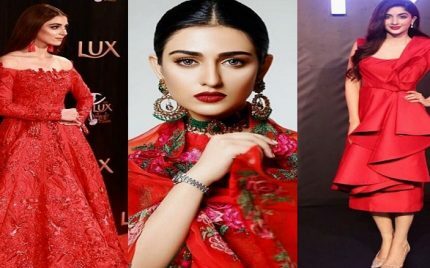 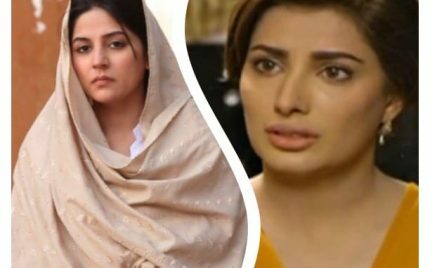 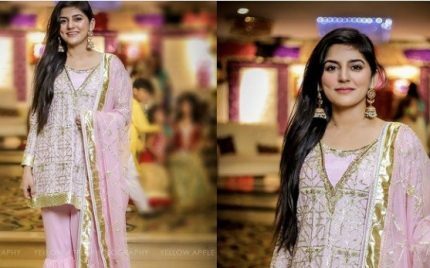 Why Was There A Two Years Gap Between Anum Fayyaz’s Nikkah And Rukhsati? 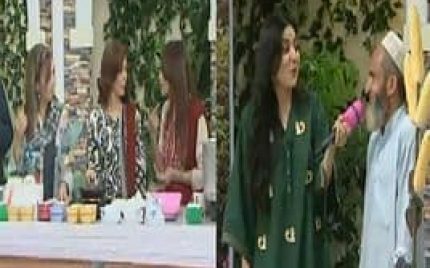 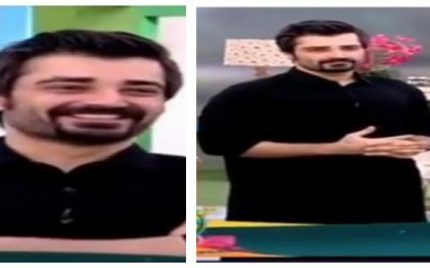 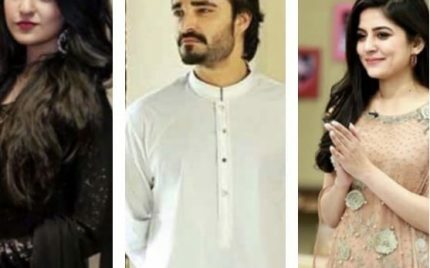 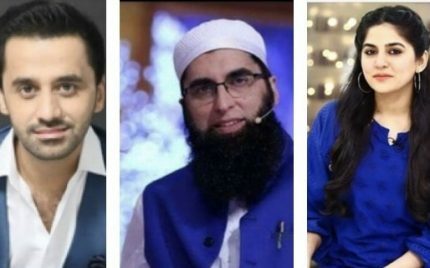 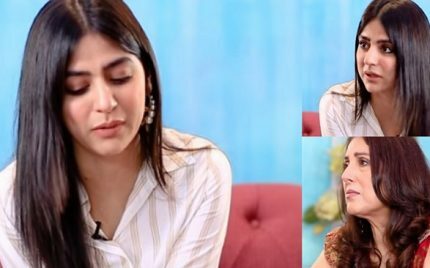 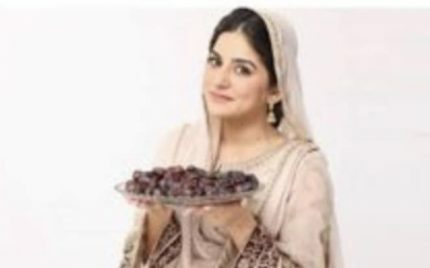 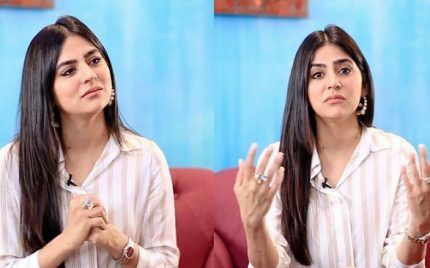 Sanam Baloch Joins Team Alif! 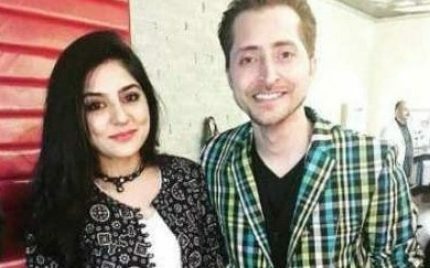 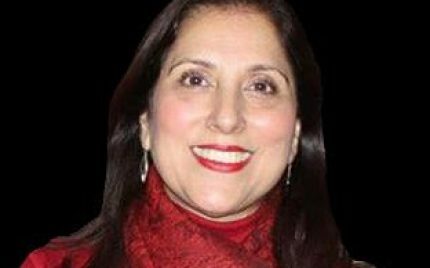 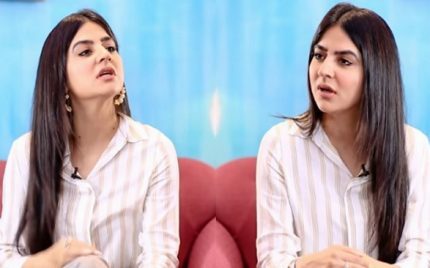 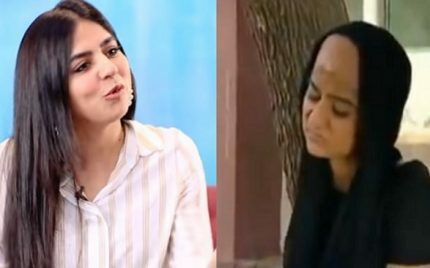 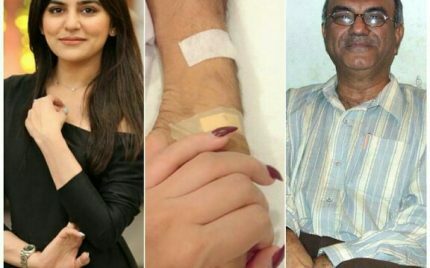 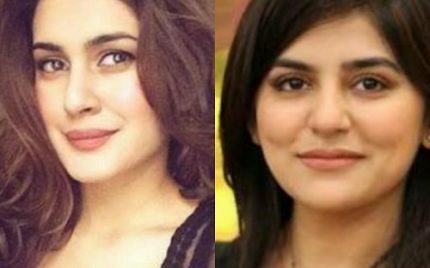 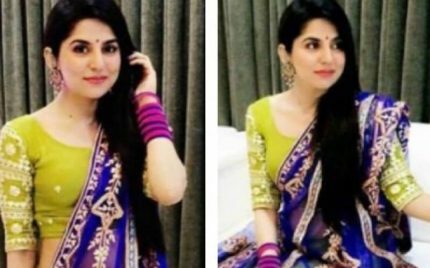 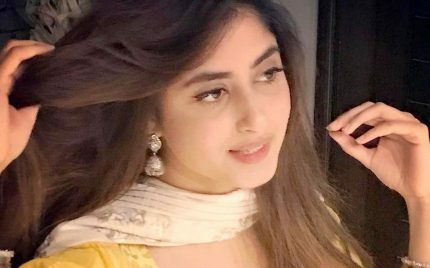 Sanam Baloch Is Not Divorced! 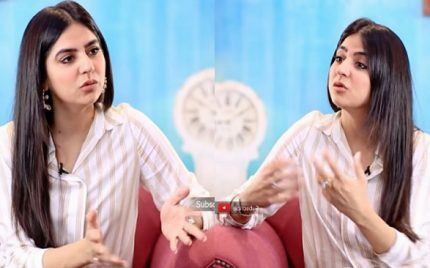 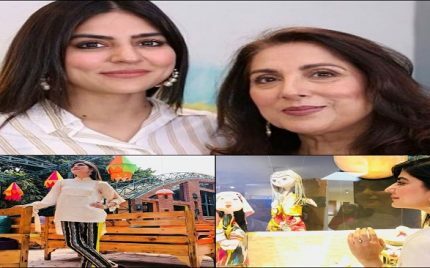 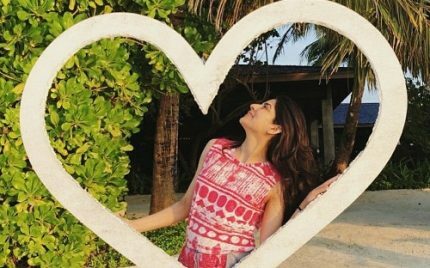 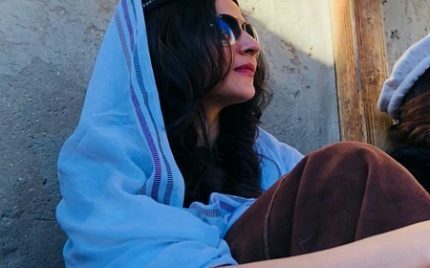 Sanam Baloch Vacays In Maldives!